Our full product line provides hospitality destinations around the world with sustainable restroom solutions that save money and improve the guest experience. Schools and education facilities use our products to create a hygienic environment for students and staff – and to save money that could be better spent in the classroom. The state of your restroom says a lot about your store. 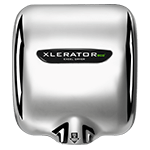 Go into the restrooms of many of the world's top retailers and you will find our hand dryers keeping things clean and green. 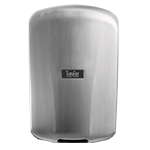 From small practices to large hospitals, our hand dryers are a proven solution for a hygienic restroom environment and a healthy bottom line. 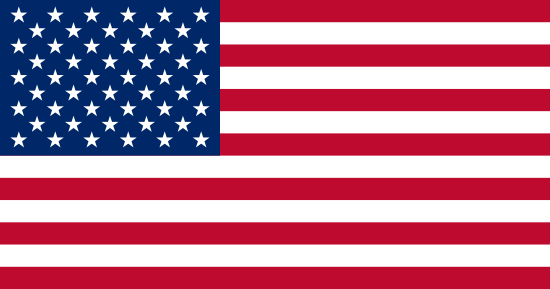 Our hand dryers provide large venues around the globe with big savings and smart restroom solutions. There's no venue too big. 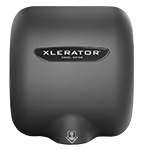 Our expanded, enhanced product line and wide selection of options and accessories offer the best solution for any restroom environment.